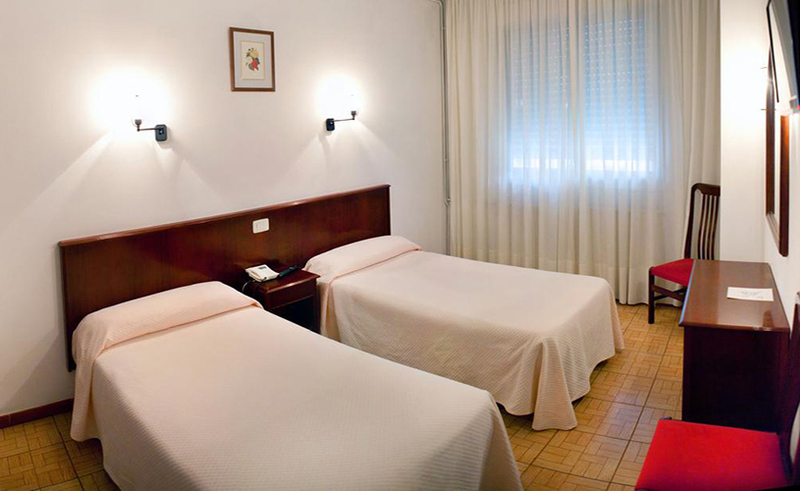 Hotel Nido, quality and comfort in the center of A Coruña. 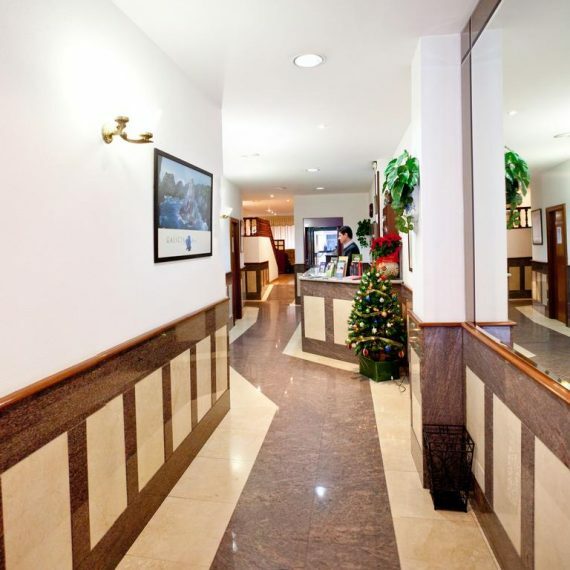 Hotel Nido is located in the heart of A Coruña, in the most central, residential and commercial zone, our team will be delighted to receive you in a warm and welcoming setting, to enjoy pleasant holiday, with excellent facilities for both businessmen and vacationers. 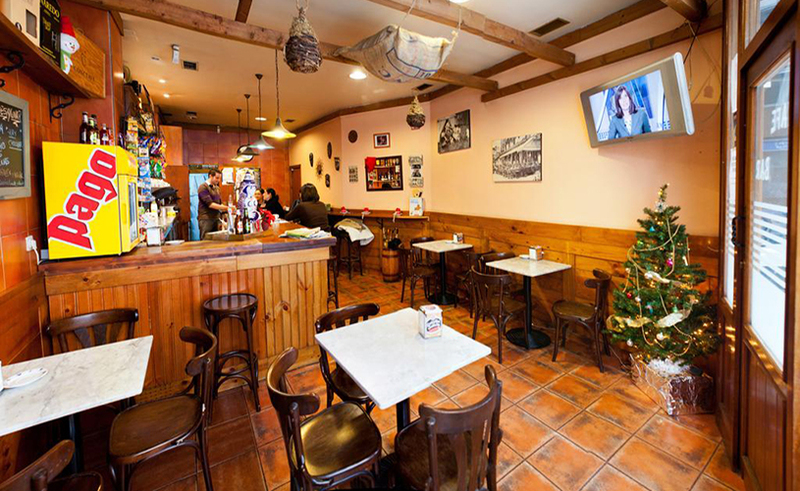 We are 50 meters from the typical streets of small bars of Tapeo, to enjoy the variety of the gastronomy in Galicia. 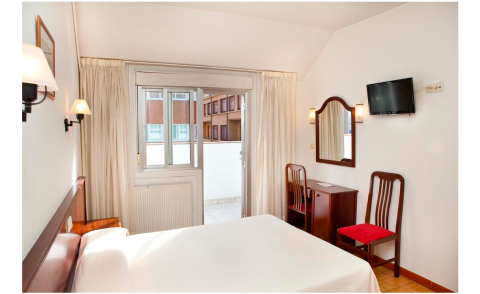 Hotel Nido has spacious rooms, perfectly equipped with heating, TV, bathroom, telephone and free WI-FI. 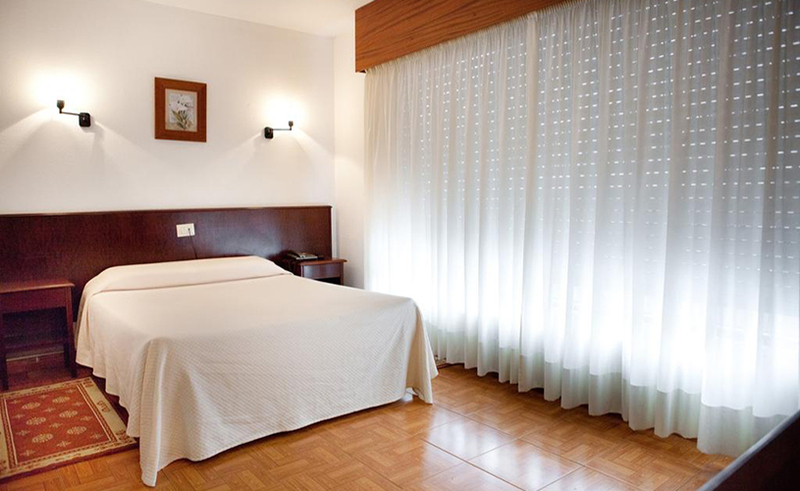 Hotel Nido is one of the charming hotels in Coruña. 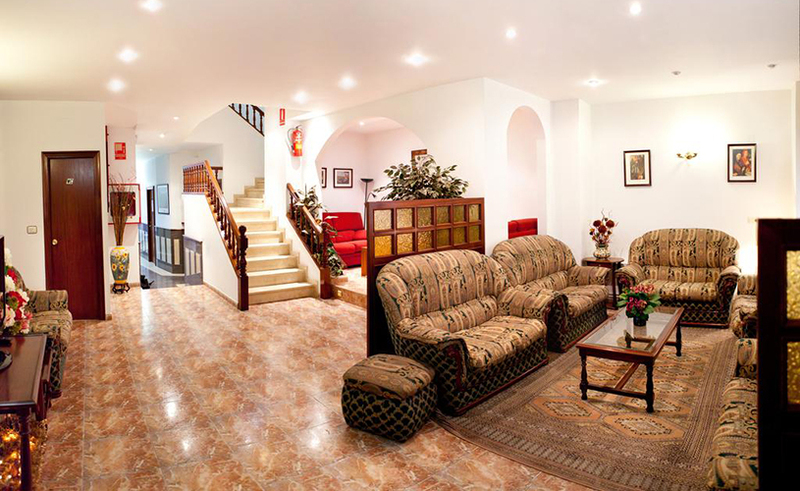 It has common spaces for your moments of rest in the city. Communicated with the Hotel you will fin the CAFÉ-BAR where you can enjoy a good breakfast or order some drinks at any time of the day. 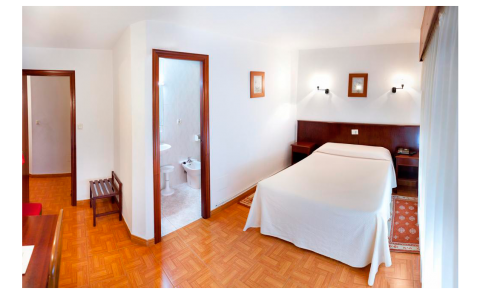 Seemed too good to be true for such a great, budget price - but everything truly was clean, comfortable, and the staff was exceptionally helpful. Not a 5 star hotel, sure, a few things might be outdated, but it was exactly what I was looking for. 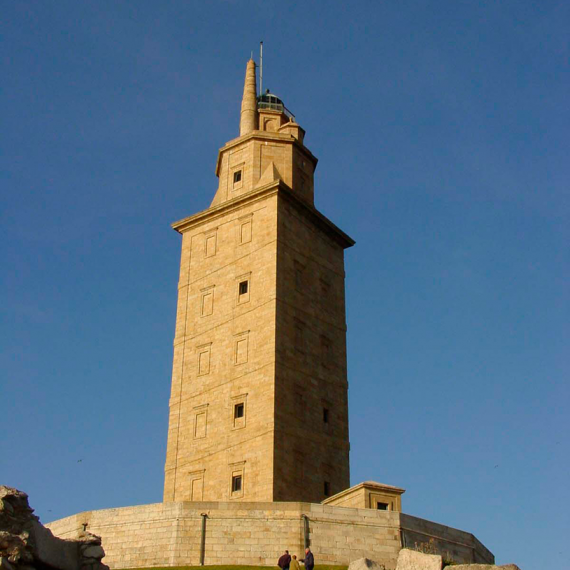 In A Coruña is the world’s oldest lighthouse still in service, now known as The Tower of Hercules (La Torre de Hércules). 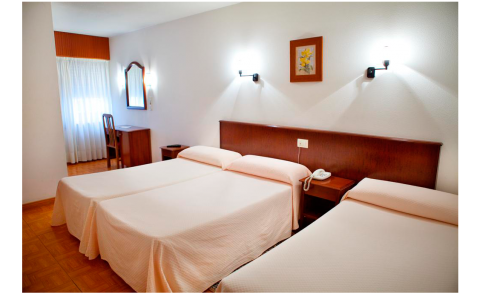 A Coruña is also famous for its glazed galleries very close to the port and Hotel Nido, the famous Avenida de La Marina.